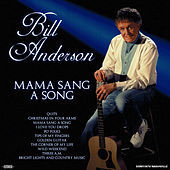 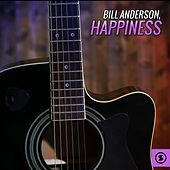 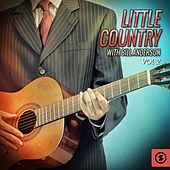 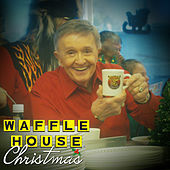 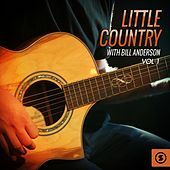 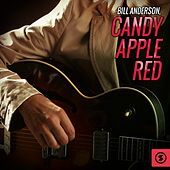 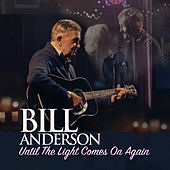 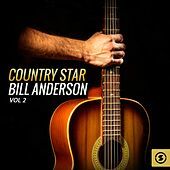 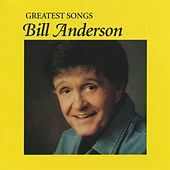 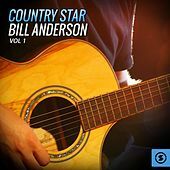 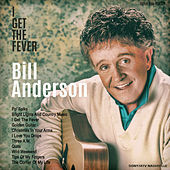 Bill Anderson is a chart-topping Nashville songwriter who had his first hit record in 1958 with Ray Price's version of his song "City Lights." 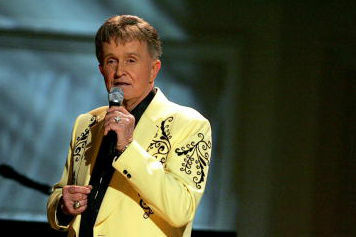 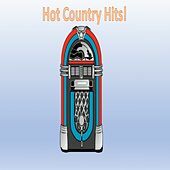 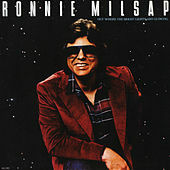 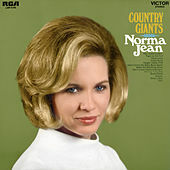 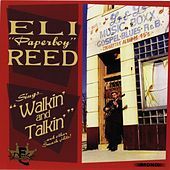 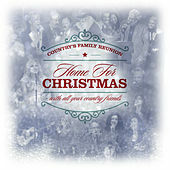 He has been covered by many artists from pop to country to soul, including Aretha Franklin and Dean Martin. 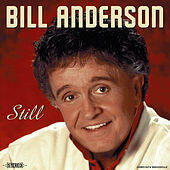 His career is still going strong, with a 1999 No. 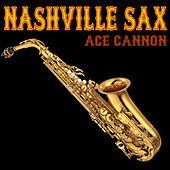 1 record for Steve Wariner. 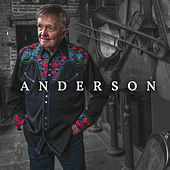 As a singer, Anderson also had a number of hits on his own in the '60s and '70s. 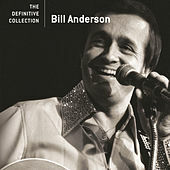 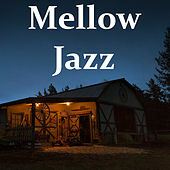 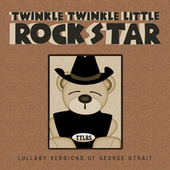 He sings in a quiet, breathy voice, which earned him the nickname Whispering Bill.